A major philanthropic family trust is suspending all donations in the wake of an opioid scandal enveloping the family behind the trust -- as some of the world's most prominent museums which receive their donations have begun to announce that they would no longer accept the trust's charity. The Sackler family has come under scrutiny in light of a legal battle involving the pharmaceutical company that they own -- Purdue Pharma. The Sackler Trust regularly donates to museums like the Metropolitan Museum of Art in New York and the Tate museums in the United Kingdom (UK), but now those museums and others are reviewing or refusing Sackler donations in light of the civil cases against certain family members and Purdue Pharma. The chair of the Sackler Trust released a statement Tuesday noting that "the current press attention that these legal cases in the United States is generating has created immense pressure on the scientific, medical, educational and arts institutions here in the UK," adding that "This attention is distracting them from the important work that they do." 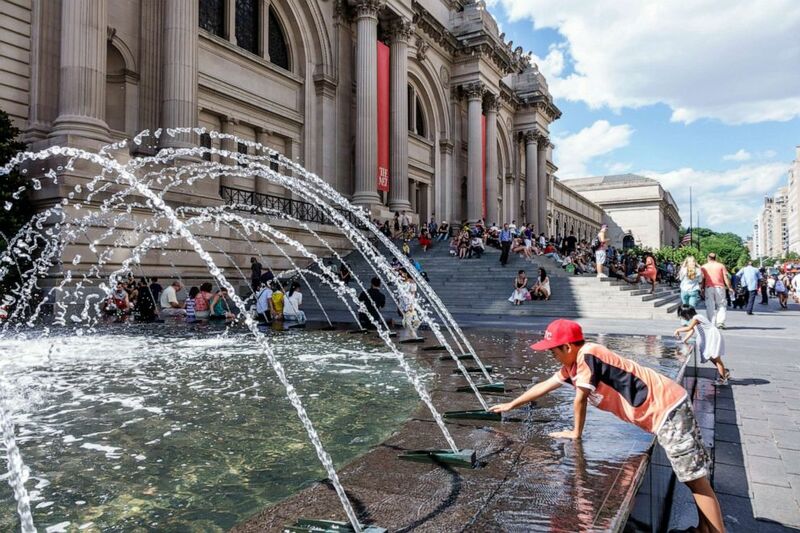 The Metropolitan Museum of Art in New York. "The Trustees of the Sackler Trust have taken the difficult decision to temporarily pause all new philanthropic giving, while still honouring existing commitments," Dame Theresa Sackler, the chair of the Sackler Trust said in a statement released on behalf of the trustees. "I am deeply saddened by the addiction crisis in America and support the actions Purdue Pharma is taking to help tackle the situation, whilst still rejecting the false allegations made against the company and several members of the Sackler family," her statement reads. The statement ends by noting their continued commitment to the causes but "at this moment it is the better course for the Trust to halt all new giving until we can be confident that it will not be a distraction for institutions that are applying for grants." The Tate Modern Museum in London. The decision to suspend their charitable giving comes after several high profile institutions already cut or loosened their ties to the controversial family. The president and CEO of the Metropolitan Museum of Art released a statement saying they are "conducting a review of our gift acceptance policies" but acknowledges that the funding they have received from the Sackler family through the years "reflects the complexity that is common in this area." "The Sacklers began supporting The Met over 50 years ago – decades before the invention of opioids and the public health crisis that has later ensued. The contemporary Sackler family is large and there are varying relationships among these branches with Purdue Pharma (some have had no relationship with the company for decades)," Daniel Weiss said in the Met's statement, adding that they have not received any gifts from the family in the past two years. The Guggenheim Museum noted that while they have received a total of $9 million in donations from the family between 1995 and 2015, they have not received any gifts since. "No additional gifts are planned, and the Guggenheim does not plan to accept any gifts," the museum said in their statement, though not making any suggestion that they would be returning the earlier gifts. The Smithsonian, which has a gallery named after donor Arthur M. Sackler, released a statement in February noting that the gallery opened in 1987 -- the same year of his death, and "eight years before OxyContin was approved for sale," the statement notes. In a subsequent statement, Linda St. Thomas, the chief spokesperson for the Smithsonian Institution, said that "at this time, we have no plans to approach any member of the Sackler family for a donation." 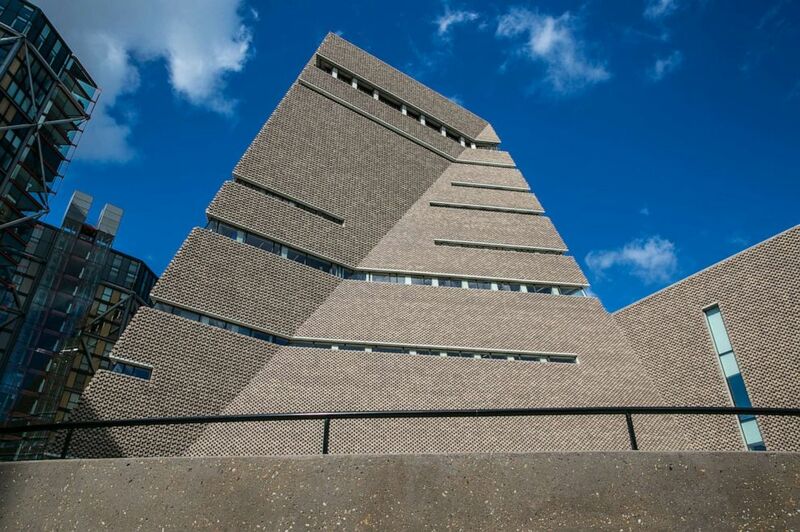 Similar distancing has taken place across the pond, with the Tate galleries, which include museums like the Tate Modern and Tate Britain, confirming in a statement to ABC News that while the family has "given generously to Tate in the past," they will not be removing references to past Sackler donations but will not be accepting any further donations from the family. 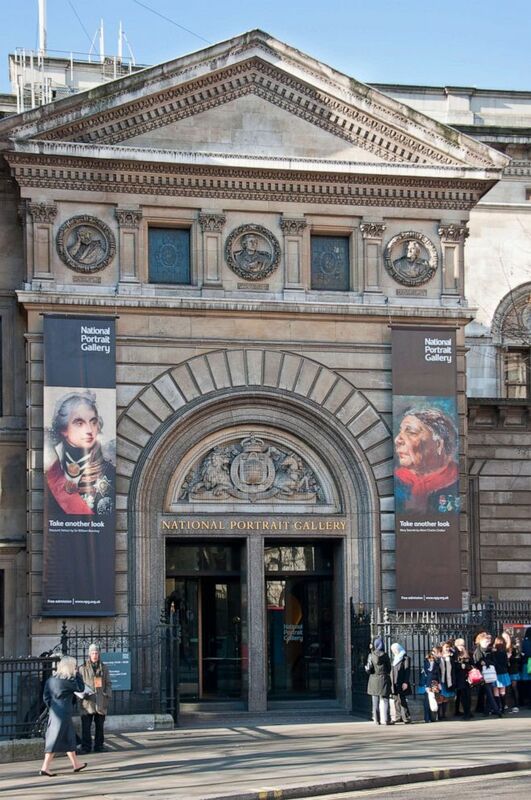 The National Portrait Gallery also announced last week that they would not be accepting what The New York Times describes as a long-discussed $1.3 million donation.